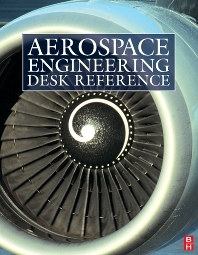 Dr. Antonio Filippone is a faculty member in the Department of Mechanical, Aerospace and Civil Engineering at the University of Manchester, United Kingdom. Previously Director of the Italian RAI-ENAC Type Certification Division 1992-2000. Also a member of the JAA Certification Committee. As a member of the JAR 22 and JAR-VLA Study Groups since the 1970s, he had a key role in the creation and development of such standards. Dr. De Florio has been a sailplane and aeroplane pilot for over 25 years and currently remains a member of the OSTIV Sailplane Development Panel and Honorary Member of UVS International. In June 2008, he was awarded the 1st UAS Pioneer Award instituted 'to honour and thank individuals for their exceptional and dedicated services to the international UAS community'.